Our team has been busy flipping the pages of online magazine Vogue Australia and perusing the posts on Elle Australia’s Facebook page. They are just two of the terrific resources we rely on to help us help you stay fashion-forward all year round. 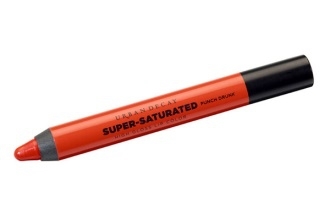 This month, we’ve been scouting out the must-have makeup looks for summer. Before we talk about 2015’s coolest trends for the hottest season, however, we’d like to take a moment to talk about caring for the skin that’s under all those pretty colours. Rule #1 when it comes to summer beauty products: Protect your skin and your lips from the ageing effects of the sun. The most sought-after look for summer is natural beauty. Your dermaviduals aesthetician can guide you to the products that will literally be the foundation of your summer makeup: a naturally healthy complexion. To protect your skin, choose makeup that contains a full spectrum sunscreen so you will be shielded from damage from UVA and UVB rays. For your lips, look for lipsticks with moisturisers and emollients to prevent dryness and cracking. The catwalks have made it clear. Orange is in. Models are walking runways for designer brands Rag & Bone, Creatures of the Wind, and Prabal Gurung decked out in vibrant hues ranging from classic coral to carrot-coloured neon. Insider’s Tip: Catwalk makeup pros recommend applying this bold colour with a chunky glide-on pencil for smooth, consistent coverage. Light skin with warm undertones – Look for a light peachy shade with more orange tones than blue. Light skin with cool undertones – Choose a pale gloss that adds a kiss of coral to your lips. Medium skin with cool undertones – A pink-orange colour will flatter your skin tone. 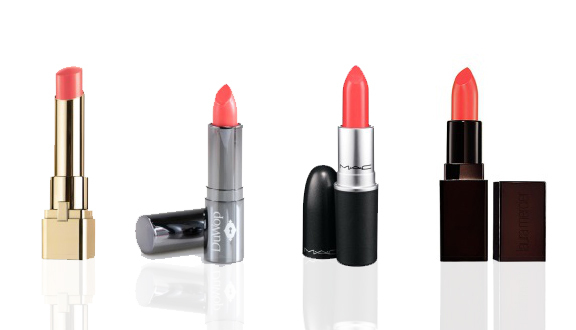 Dark skin with cool undertones – Go for a bright red-orange coral with a high gloss finish. We hope these tips will help you to look cool in coral. Keep your skin safe and enjoy Australian Summer 2014.